Terming the plea as infructuous as several orders have been passed after that, the Supreme Court today turned down a Karnataka government plea seeking review of its September 20, 2016 order asking it to release 6,000 cusecs of Cauvery water per day to Tamil Nadu till September 27. “We have already passed several orders subsequent to the September 20 direction and hence the present plea deserves to become extinct”, the bench of Justices Dipak Misra and U U Lalit said dismissing the review plea. During the brief hearing, senior counsel Shekhar Naphade, appearing for the Tamil Nadu government, raised the issue of severe drinking water crisis in the coastal state and alleged that Karnataka is not fullfilling its obligations. “We are having severe drinking water problem in Tamil Nadu. But Karnataka is not giving that”, he said. 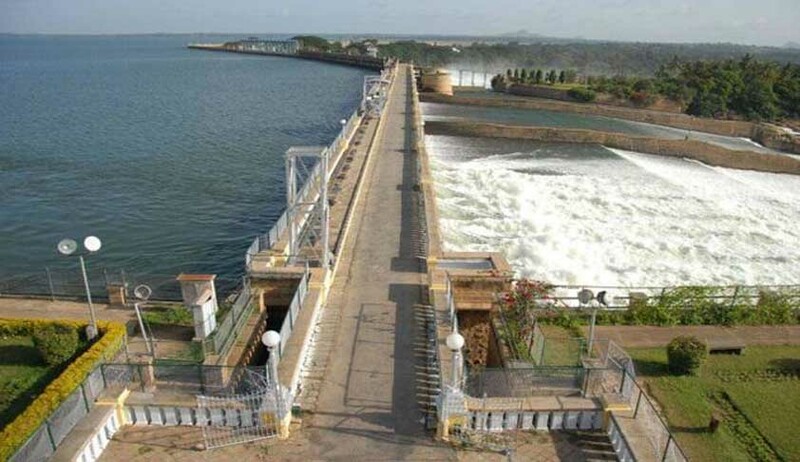 The apex court had on March 21 this year said that all interim orders of releasing 2000 cusecs of water by Karnataka will continue to be in force till further orders. The court, in its September 20 last year order, had also directed the Centre to constitute the Cauvery Water Management Board (CWMB) as asked by Cauvery Water Disputes Tribunal (CWDT) in its award. The apex court had said it will commence on July 11 the final hearing of the appeals filed by Tamil Nadu, Karnataka and Kerala against the 2007 award of the Cauvery Water Dispute Tribunal (CWDT) on sharing of water for 15 consecutive workings days.